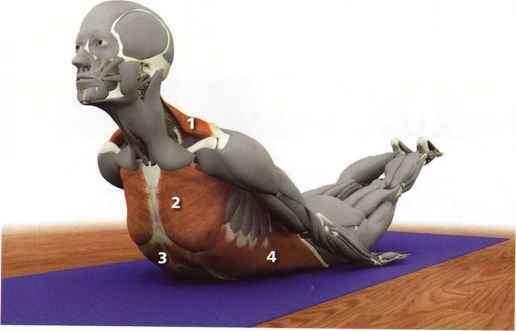 The upper arm stretches the Lower fibers of the pectoralis major. 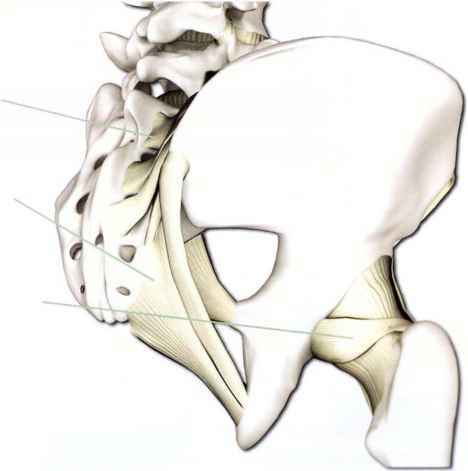 The pectoralis minor contracts drawing the scapula of the lower arm forward. 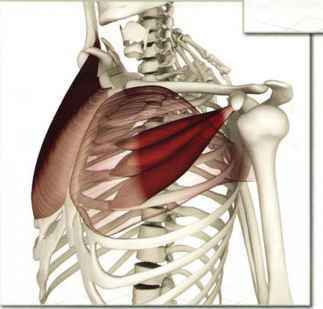 The rhomboids of the lower arm contract to stabilize the scapula, lifting the ribcage. 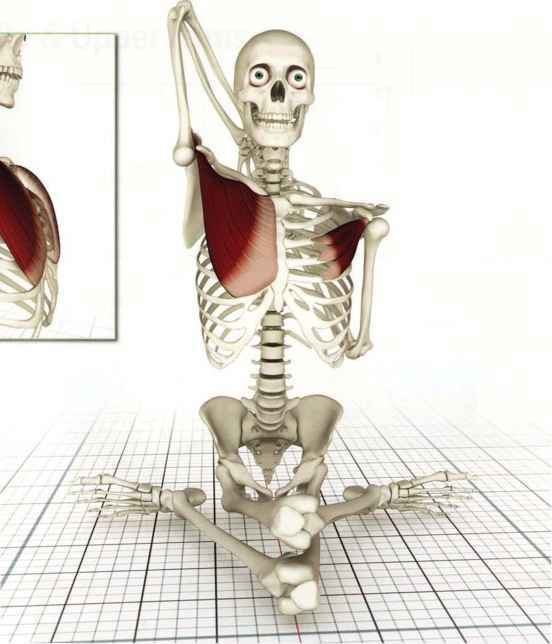 Eccentrically contracting the upper arm pectoralis major facilitates this stretch (seen herein gomukhasana B). 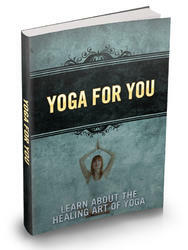 Please see www.bandhayoga.com for answers..